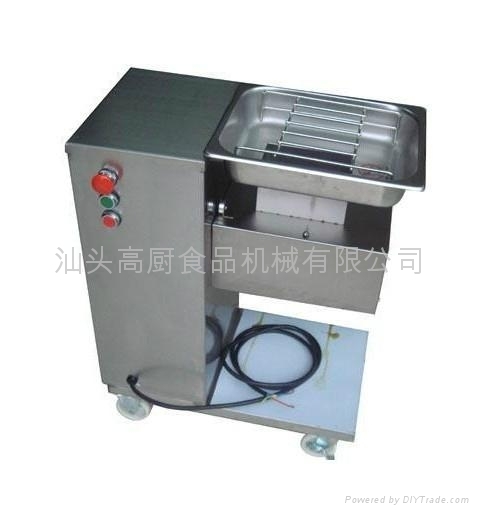 Pine meat machine is recut the meat tendon and fibre and make meat more Soft and taste. 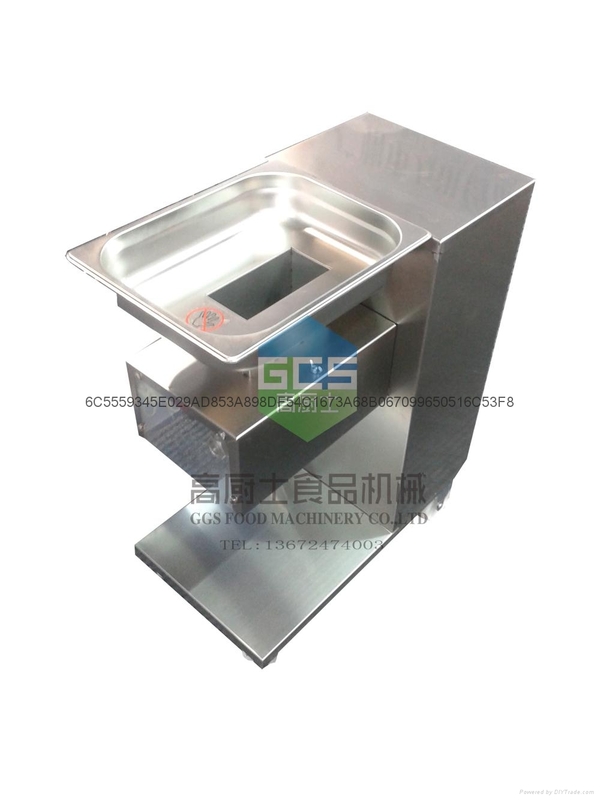 Purpose: Use for amplifying pork, beef and mutton, Loosen meat Tendon, and improve meat structure, and meat will become more tenderized, and taste better. Machine principle: Pressed-cut meat via the toothed cutter, which effectively amplify meat size and Pine meat effect. This machine consist of wheels, and flexibly move. 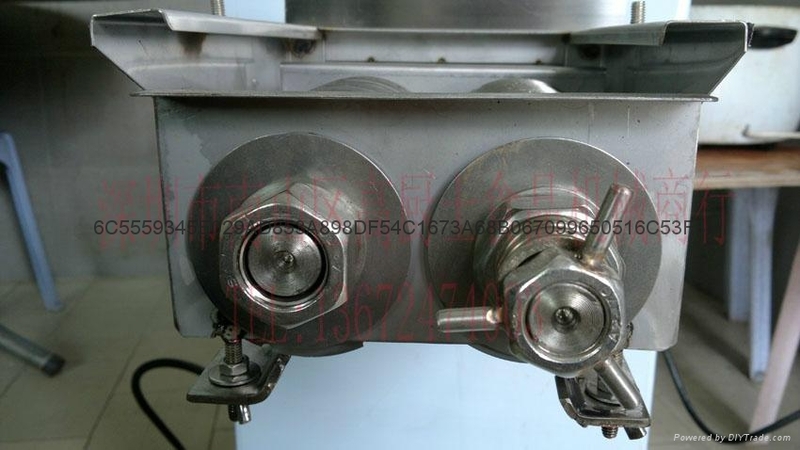 The cutter adopted external hanging design, the transmission part consist of belt and moto chain and two stage speed change, easy to operate. 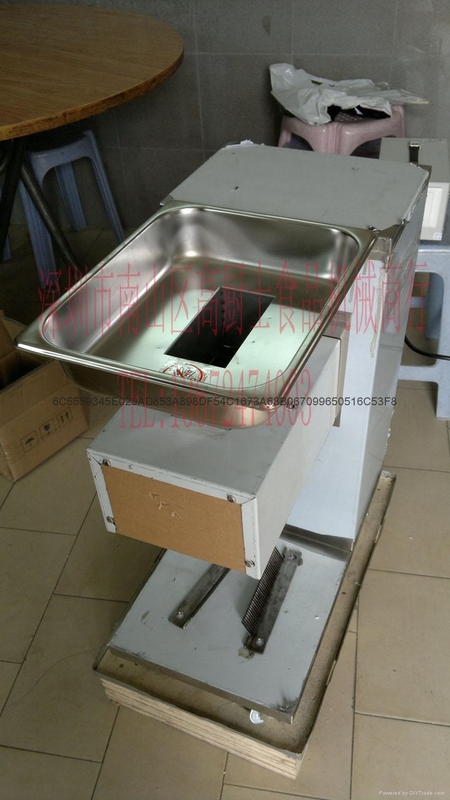 The cutter of pine meat machine is made of stainless steel, high hardness, durable. if process different slice meat, just need to exchange specific cutter.